Atala - Thus begin the lyrics to the Song of the Misty Mountain, a song which recurs throughout "The Hobbit", the subject movie of this review. And I have to say that if I had to choose a song to fit the movie, I couldn't have chosen better than this. It's a deep, soulful and haunting tune which evokes scenes of epic adventure full of perils and drama. 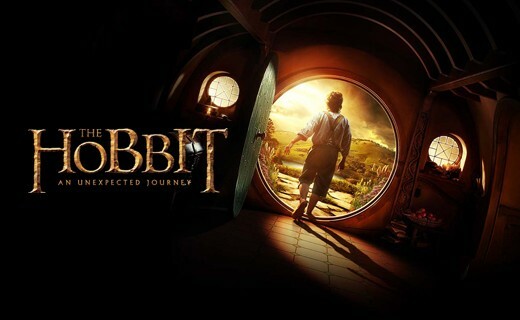 And there are certainly perils and drama aplenty in this film, as Bilbo Baggins, the eponymous hobbit, Gandalf the wizard and a company of dwarves go on an adventure to reclaim the dwarves' lost kingdom. I was somewhat apprehensive about going to watch this; a few months ago, I had watched a Lord of the Rings trilogy of films in a marathon session, and I came away with a headache.